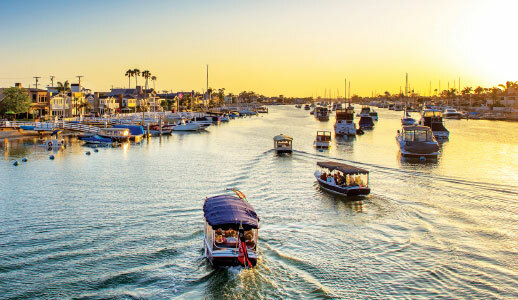 Newport Beach enjoys pride of place on the California Riviera, situated between Los Angeles and San Diego, approximately one-hour's drive from either city - and within easy reach of all Southern California attractions, including Disneyland. 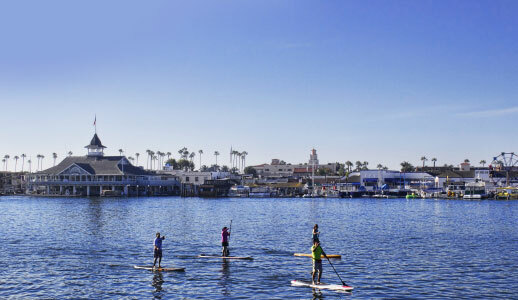 This idyllic location is convenient, provides lovely year-round weather with an average temperature of 70 degrees. 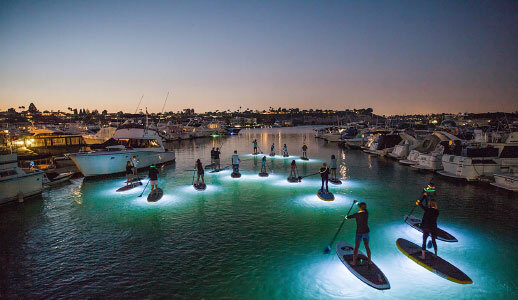 In addition to encompassing miles of spectacular coastline, pristine white sand beaches, a renowned yacht harbor, a picturesque nature preserve and world-class golf courses, Newport Beach features distinctive hotels, with flexible meeting space, unique venues of all sizes, designer and boutique shopping, and fine dining restaurants and casual eateries to please even the most discerning gourmet. 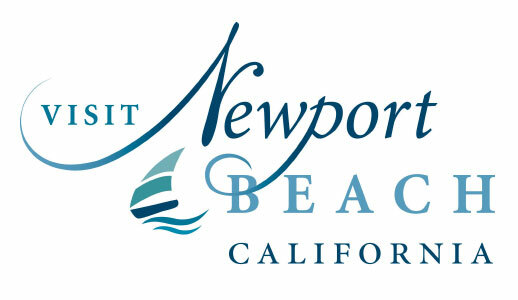 Newport Beach is one of the most convenient meeting destinations for travelers from near and far and is serviced by three major airports. 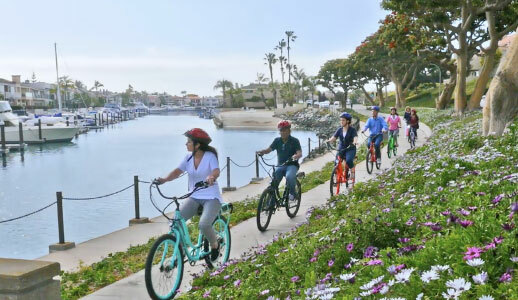 Together, these airports - Orange County/John Wayne Airport (five miles), Long Beach Airport (25 miles) and Los Angeles International Airport (45 miles) - represent all major domestic airlines. 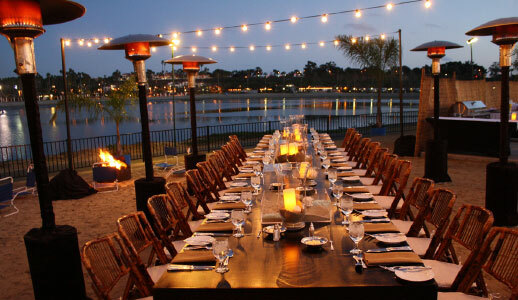 The Visit Newport Beach Sales Team ensures that planning your meeting in Newport Beach is a streamlined, rewarding and enjoyable process. Our destination experts will partner with you and our hotels to deliver five-star service, one-stop shopping, coordination of productive, informative and fun site inspections, and support in planning. As a not-for-profit destination marketing organization (DMO), our services are complimentary, giving you the assurance that your best interests are our first priority in providing non-biased destination recommendations and information tailored to your needs.